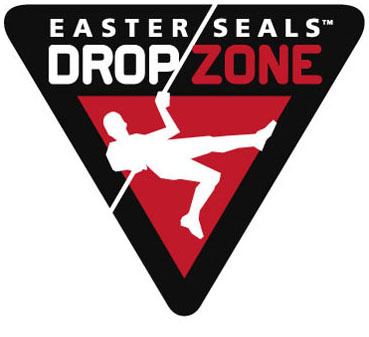 If you have any questions about the Easter Seals Drop Zone, or if you prefer to make your donation by phone, please call the Easter Seals BC/Yukon office at 604-873-1865 or toll-free at 1-800-818-4483, Monday to Friday, 10 am to 4 pm PST. 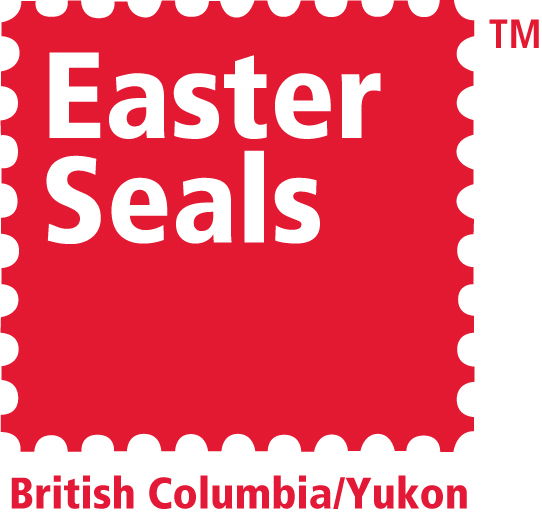 Contact Us | PrivacyPolicy | Copyright @ 2019 Easter Seals BC/Yukon. All rights reserved.